There's something very humbling about visiting an urban winery like Blackbook. There I was, standing in the back end of Battersea having found a nondescript blue gate under the railway arches on a Saturday afternoon. The only evidence that I was in the right place was the unmistakable aroma of recently crushed grapes filling the air. I had arrived early, however, a quick call to Lynsey Verrillo and, together with her partner, winemaker Sergio, they were there within ten minutes straight from their home. I later learn that it is this flexibility that had allowed Blackbook to become a reality. After entering the winery, I was then surrounded by the familiar scene of plentiful oak barrels, steel fermentation tanks and the now intense aroma of fermenting grapes. It's a perfectly formed, fully-fledged winery, packed tightly away in an unassumingly compact space. 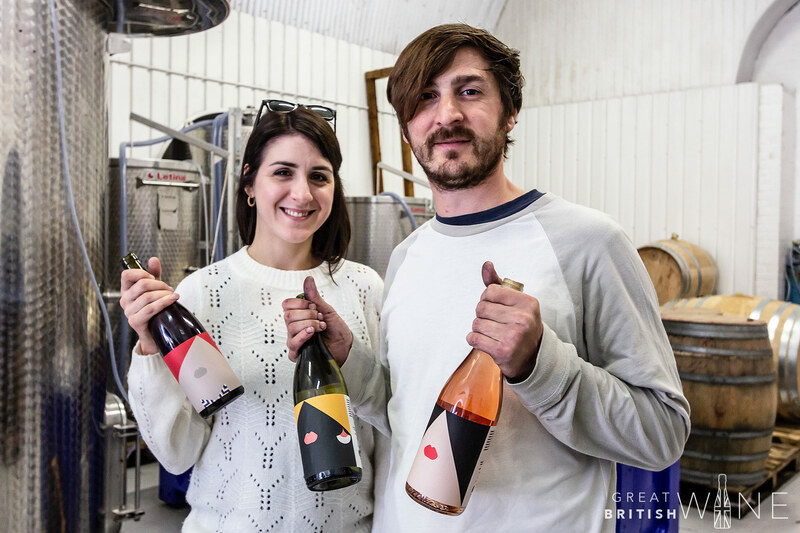 The urban winery scene has started to expand in London in recent years. London Cru was the first, soon to be joined by Renegade, and more recently Vagabond and Blackbook, both of whom are located in Battersea. Sergio was quick to explain that his approach was different to others, focussing on low sulphur, indigenous fermentations and making sure that the growers received equal credit for their part in the making of the wine. Relationship building has been vital, and Sergio has managed an active rota of getting involved with their growers throughout the grape growing year - from pruning all the way through to harvest. Indeed, one day, during harvest last year, he logged an impressive 700 miles, and that was before going on to pressing the fruits of the day's hard work. Sergio and Lynsey had toyed with the idea of an urban winery for some time. 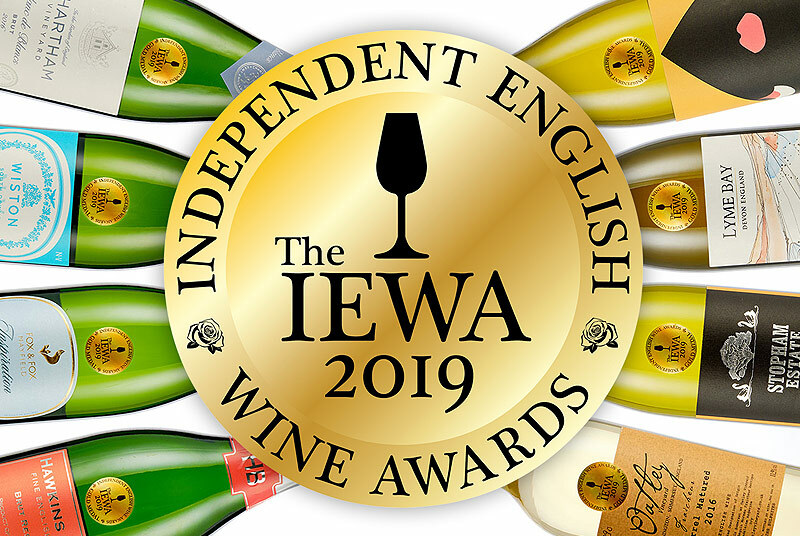 The decision was made in 2016 to return to England after several stints working as a travelling winemaker in some of the best winemaking regions of the world. 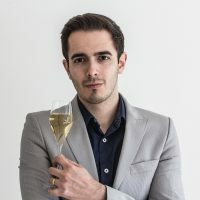 Sergio had previously worked in the wine trade as a sommelier in London and had witnessed how much of a hub the capital was for the wine scene. So, after spending six months building an iron-clad business case, the site was picked and the lease signed in April 2017. Blackbook winery was born. The winery is just one mile from the energetic duo's home, allowing them to balance perfectly the responsibilities of both a young family and a young business. 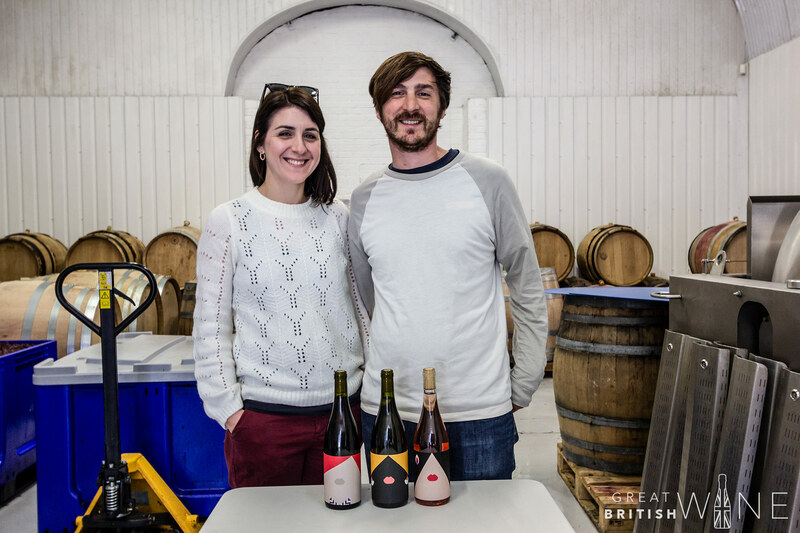 Lynsey described their first year as a challenging start with a steep learning curve, and the low yields and short grape supply in 2017 certainly didn't help. 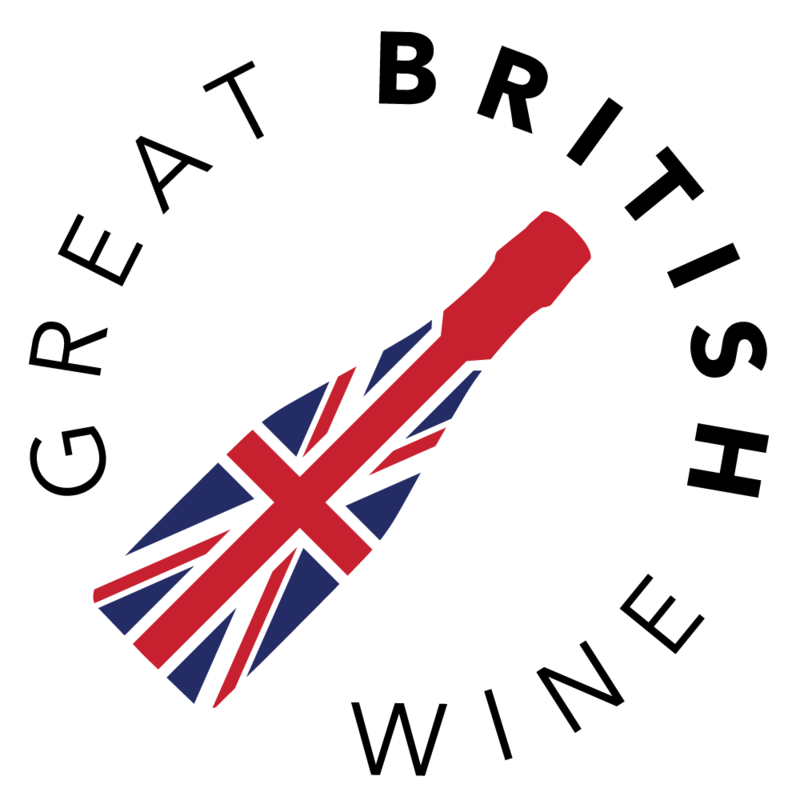 However, there was a dramatic growth in wine production from 6.5 tonnes in 2017 to over 20 tonnes in 2018. Sergio explained that the winery has the potential capacity to process 40 tonnes of grapes when demand (and supply) calls for it. Opening the winery's doors to the public last year has sparked a lot of interest in Blackbook, helping to generate both cellar door wine sales and to assemble a small army of volunteers who help out at critical times in the winery. I got a strong sense of community feeling which encapsulates the vision of an urban winery perfectly. At the time I visited, Blackbook's three inaugural single varietal still wines were available: Chardonnay, Pinot Noir and a Pinot Noir Rosé. All three wines were striking, delivering a delicate strength as well as an acute sense of honesty thanks to the low-manipulation approach. 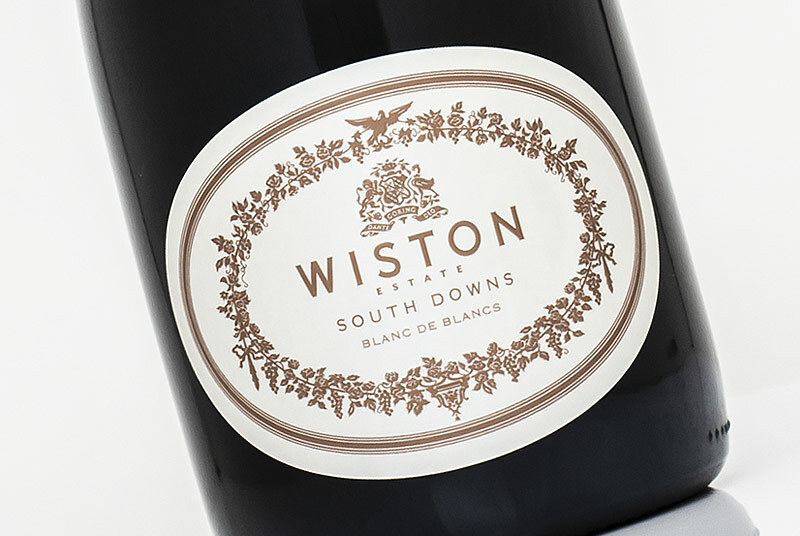 The Chardonnay was particularly memorable, combining bright, zesty English charm with deep, textural qualities from oak and lees integration. With his confident approach, Sergio has the philosophy, the charisma, and the attitude to become a real cult winemaker. 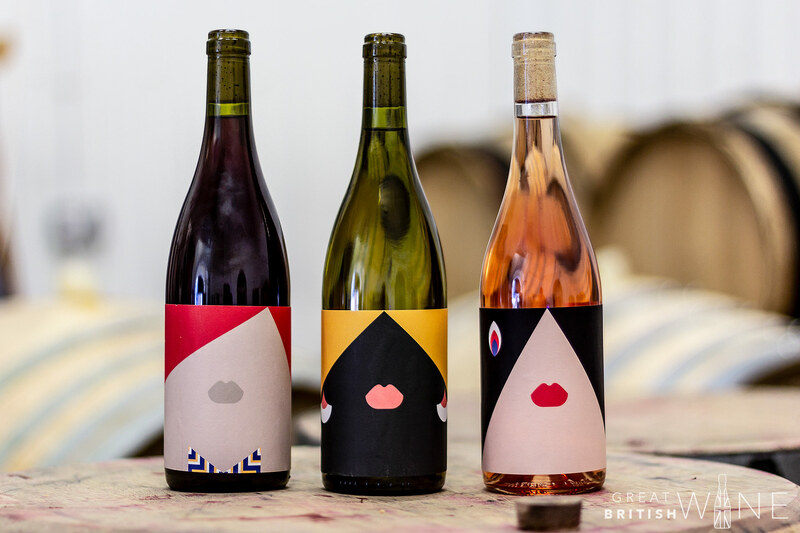 The bottles are clad in suitably distinctive, quirky graphics to match the vibrant winemaking style. Each label features references to the capital, such as the subtle use of geometric tiles from Tate Britain embellished as earrings on the Chardonnay, and the patterns on the Pinot Noir bowtie coming from the textures of the iconic pillars on the Natural History Museum. I was really impressed with the potential this young enterprise is showing. Looking ahead, a whole host of interesting wines made from the 2018 harvest are currently in tank and barrel. 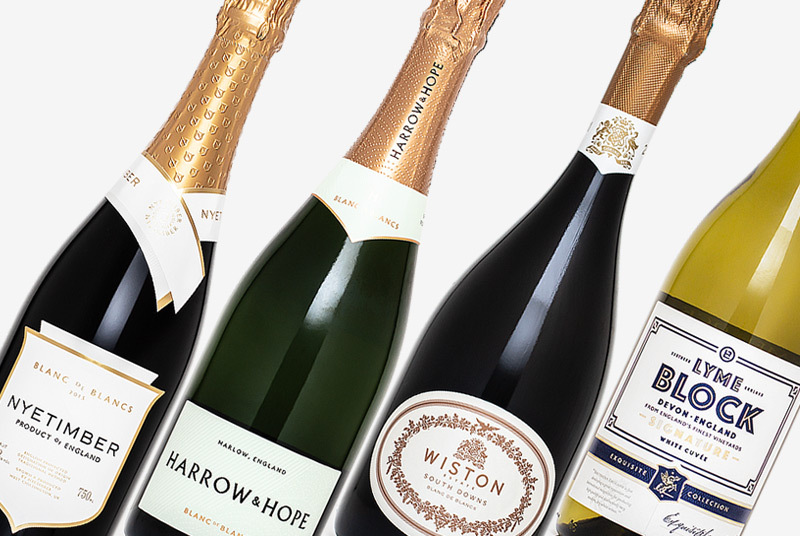 These include a Blanc de Blancs made from Chardonnay from our friends at Greyfriars Vineyard, as well as still Bacchus, Ortega and Cabernet Noir from Redhill Farm Estate in Kent. The Cabernet Noir was a new grape to me, and I had a chance to sample the partially fermented juice. The grape's thick-skinned nature results in a vibrant purple juice packed full of wild blackcurrant and earthy notes. This is undoubtedly one to watch, and a variety that Sergio believes could have great potential for producing a richer, more full-bodied English red. A sparkling Seyval Blanc, dubbed the GMF 2017, was also released late last year, pre-disgorgement, with zero dosage. A disgorged version is due for release imminently. I do look forward to trying this, and other forthcoming Blackbook wines in due course. Made from Chardonnay grapes grown at Clayhill Vineyard in Essex, this wine was whole bunched pressed and naturally fermented in oak with a further 7 months on lees in barrel. 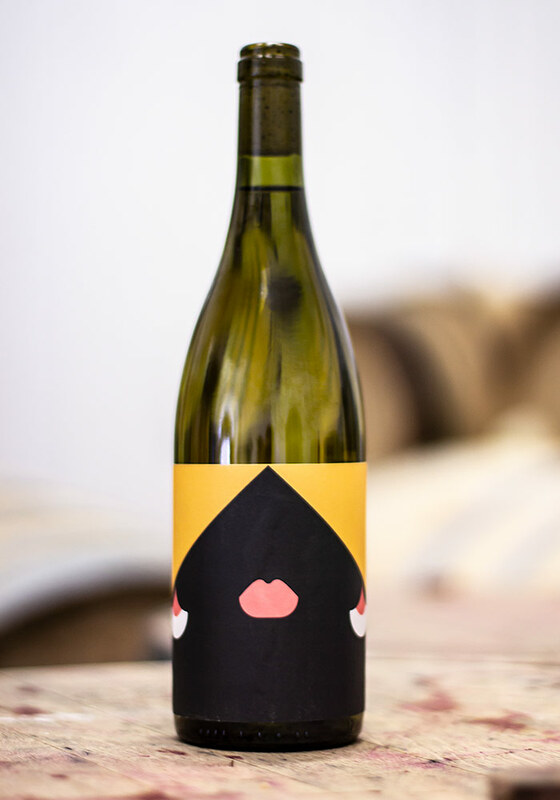 This young Chardonnay has an intense, vibrant nose of red apple, honeydew melon and fleshy peach, combined with toasted almonds and spiced oak. The palate too packs quite a punch, though ultimately would benefit from another year in the bottle to integrate perfectly. There's excellent fruit clarity though, with a fusion of peach, tangerine and perhaps even a hint of pineapple. There's a likeable depth to this Chardonnay, further lifted with spice and toasted nut notes on the finish. Like the Chardonnay, this Pinot Noir is also made from grapes from Clayhill in Essex. 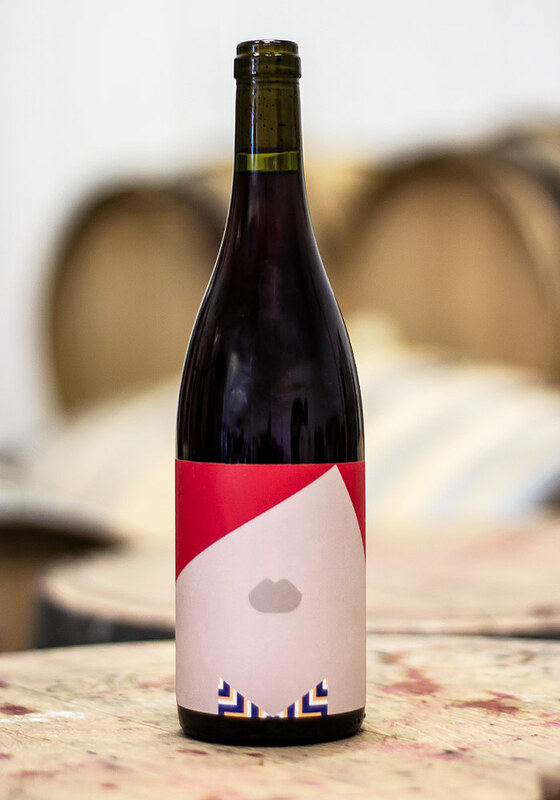 The grapes were partially whole bunch pressed, and the juice spent 7 months in 5-10 year old Burgundy oak barrels before being bottled unfiltered. As you would expect for an English Pinot, this wine has a very delicate colour. It's got lovely clean aromas of ripe cherry and wild strawberry with hints of black pepper and light floral hues. 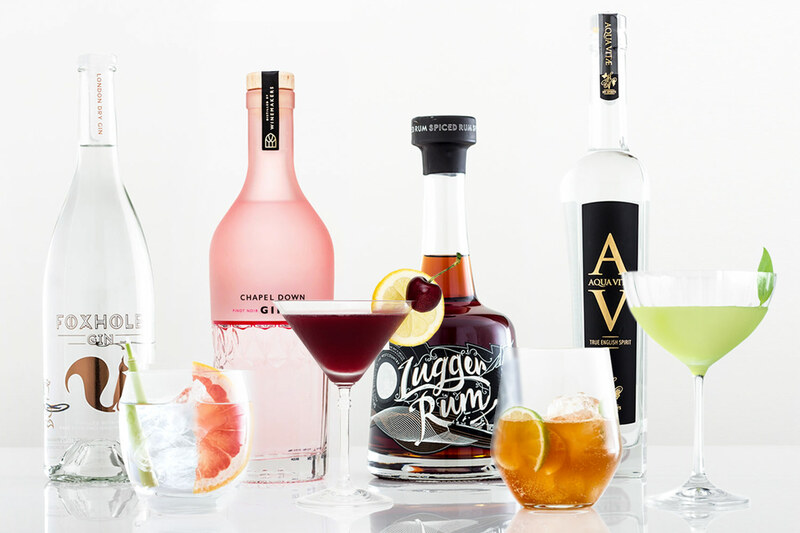 While light in complexion, the palate has a lovely soft red berry profile to taste. The cherry and cranberry flavours are pure and honest, and the lick of peppery spice and subtle tannin just rounds it off perfectly.